Room 5: Room 5 supporting the Make a Wish foundation & Star Writers of the Week! Room 5 supporting the Make a Wish foundation & Star Writers of the Week! Room 5 had some awesome costumes! As you can see Room 5 were very creative. We had doctors, zombies,pirates and many more cool dress ups. 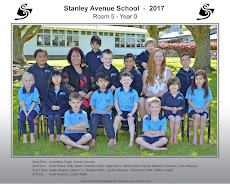 Well done and thank you Room 5 for supporting the Make a Wish foundation. 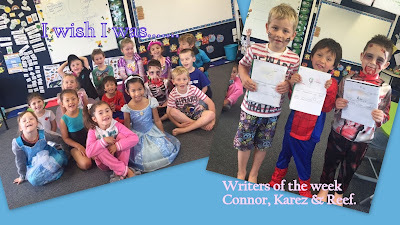 This week we also celebrated our Star Writers. It was too hard to choose just one so we had 3! Congratulations to Connor , Karez and Reef for their efforts during story writing time.